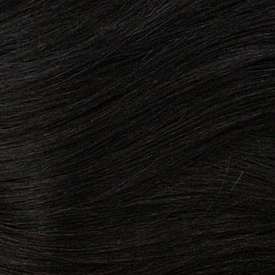 DESCRIPTION: 100% Human hair short cut / Complete style in just one pack / The luxurious texture - Natural texture for superb, youthful looks. 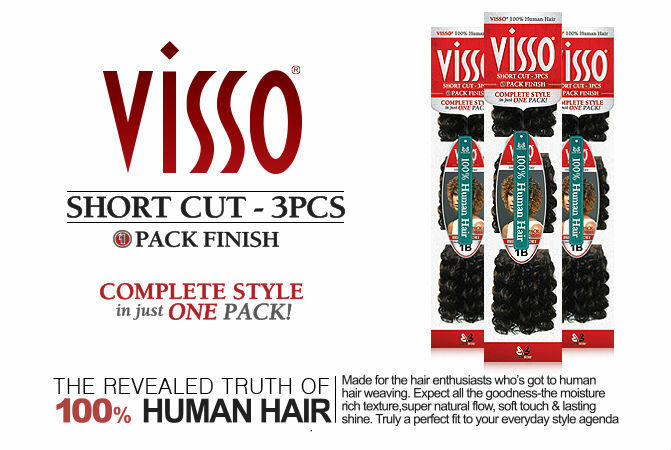 / The extensive color - More choices to fit your style needs for more creativity / The lasting shine - Rich shine, smoothness and natural luster / The premium volume - Extra long premium finish length for fuller, better style / Enjoy the simplicity and quality of VISSO 3PCS. 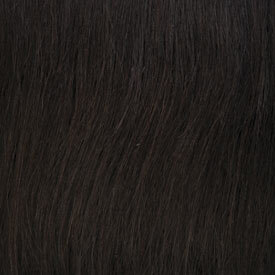 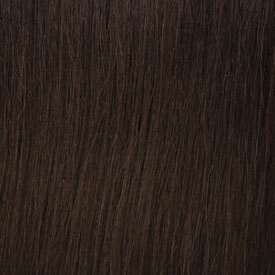 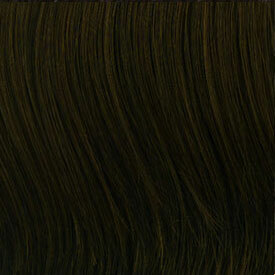 Bountifully packed with full, luscious locks, just one pack truly means One Amazing and tantalizing style!